You experience their joy in learning the basic shapes, colors, rhymes, directions, numbers and more as they identify pair together, and count with these great School Zone flash cards. 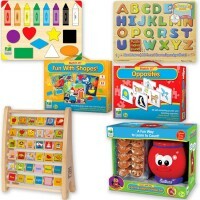 They see it and say it while learning to count, rhyme, match, and more with these playful Colors, Shapes & More Thinking Skills Flash Cards. Get your little ones ready for school. 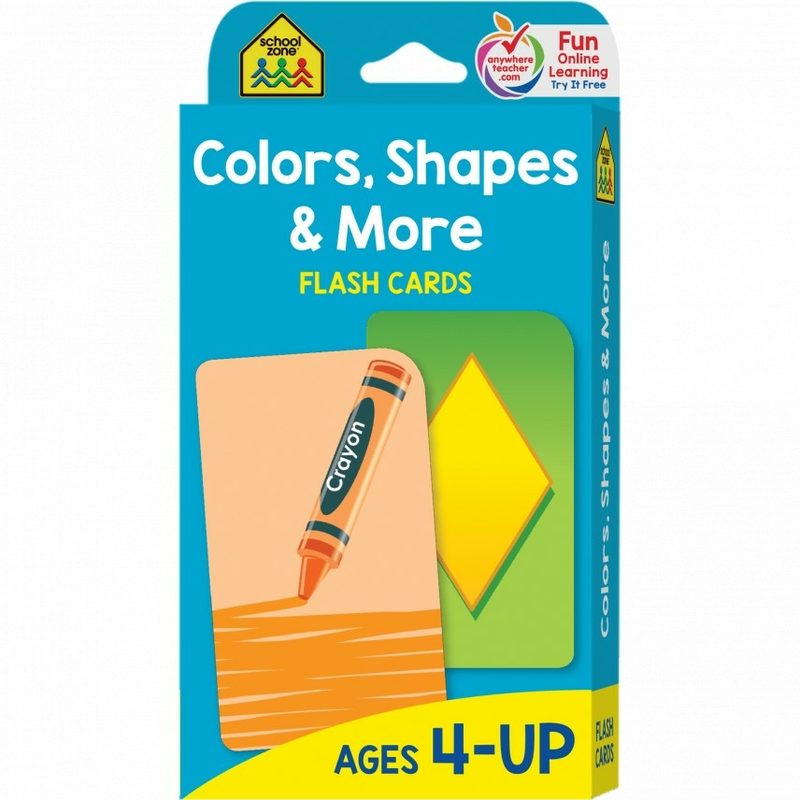 You experience their joy in learning the basic shapes, colors, and numbers as they identify pair together, and count with these great School Zone flash cards. 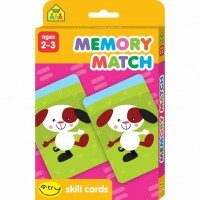 Use these double-sided cards at home or on the go for constant learning and fun. 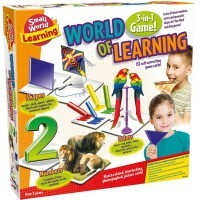 Help your child build confidence while learning the essential skills necessary for kindergarten. Plus, get an access code for a free Golden Scholar Club online gift! 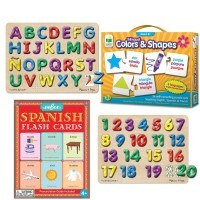 The early math flash cards set from Educational Toys Planets includes 9 cards with colored crayons introducing the basic colors: red, orange, yellow, green, blue, purple, brown, white, and black. 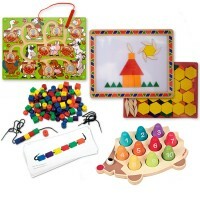 There are also numbers 1-10 cards with groups of objects teach counting from one to ten. 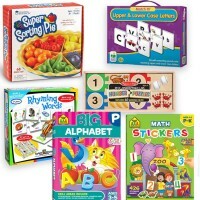 The math skills learning set includes directions flash cards: 4 cards with hands and objects that point left, right, up, and down teach the direction words. 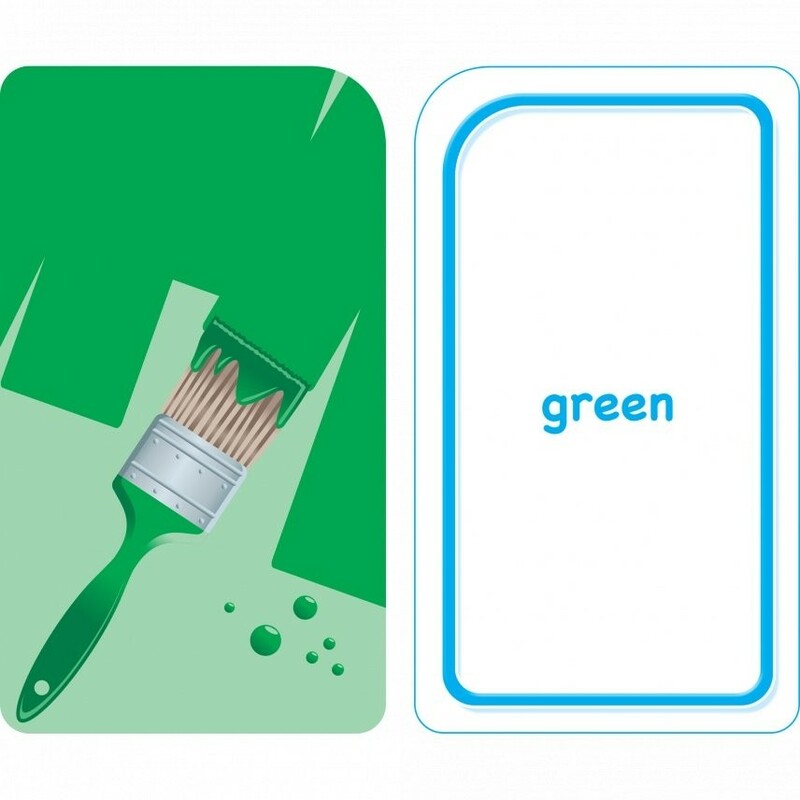 Your child will be learning associations with the enclosed 6 sets of two cards with go-together pictures (like a dog and a bone), plus 1 card with a matching-word list. 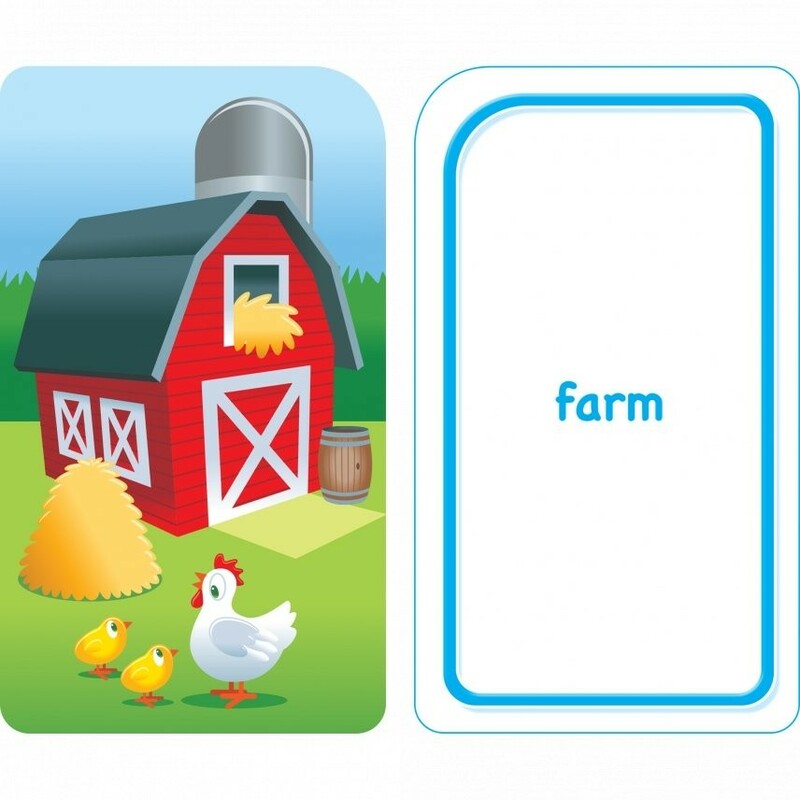 How about learning rhymes, too?!! 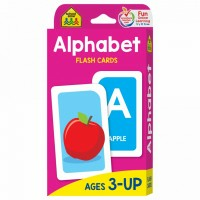 This flash cards come with 6 sets of two cards with pictures of rhyming words (like cake and snake), plus 1 card with a rhyming-word list, so you can teach kids same-sound recognition. 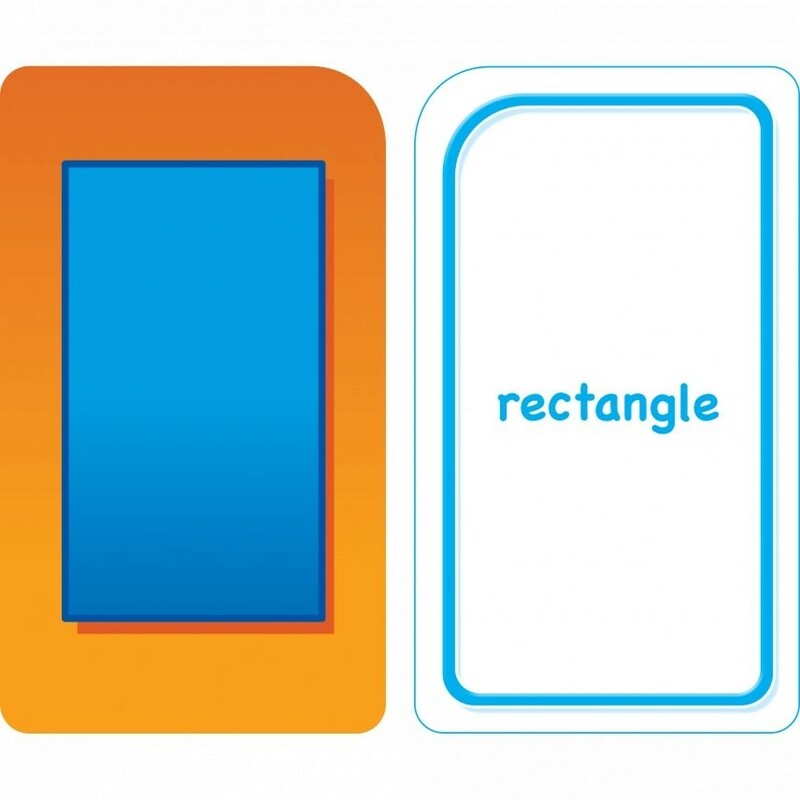 And finally, there are 6 cards with basic geometric shapes teaching shape recognition and naming. 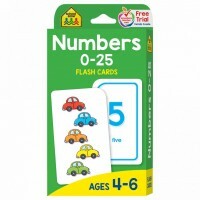 This educational flash card set contains 56 cards altogether. 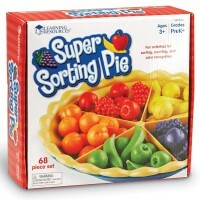 Dimensions of package 3.38" x 0.88" x 6.38"
Write your own review of Colors, Shapes & More Thinking Skills Flash Cards.